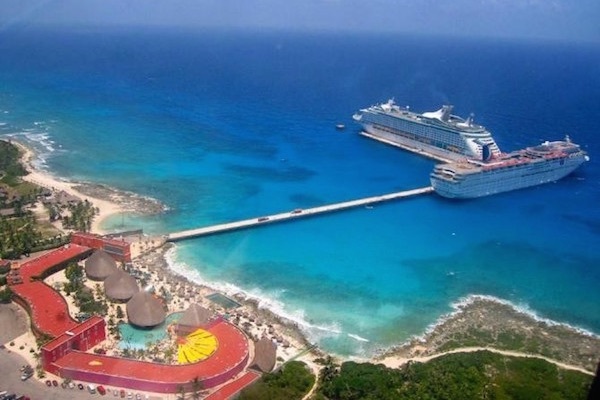 The island of Cozumel is the perfect place to visit if you are planning a day trip for family. There are many things to do here, such visiting the beaches, swimming, snorkeling, eating at one of the many restaurants or shopping for souvenirs. But as the day wraps up your kids might still be full of energy and looking for something to do. 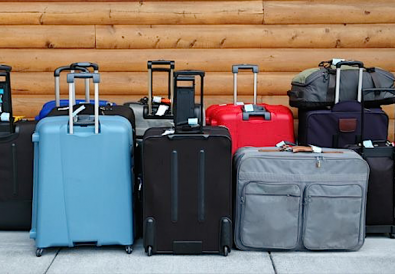 So here are some recommendations of places that you can take them. 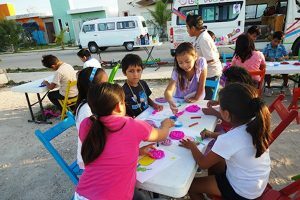 You will find that the island of Cozumel has plenty of playgrounds for kids. 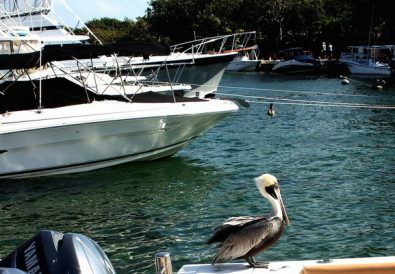 One of them is a place called Parque Quintana Roo, which is located close to the city hall. There is plenty of room for them to walk, run around or ride their bicycles. If you have kids under the age of 12 they will love playing on the slides, jungle gym, and swing sets. They even have small wooden easels set up so that young ones can have fun painting. In the event of rain, don’t let that spoil your fun. Just head over to where the Chedraui supermarket is located. On the 1st floor of the building you will find Ludoteca, a childcare center for little ones aged 3 to 8. The playroom is nice and cool thanks to the A/C, which is perfect for those hot summer days. Inside the youngsters can play various games, while older children can watch movies at the cinema located in the front of the building. We also recommend a visit to Nunca Jamas. 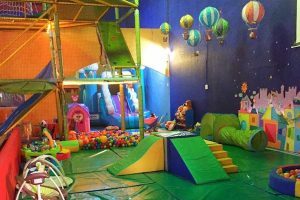 This is an interactive theme park for children and parents who enjoy using their imaginations. This fantasy playground turns your kids into real characters, where they get to test their engineering skills and creativity. They can get physical by climbing to the top of a waterfall using a harness or explore their intricate maze. They also have art workshops to spur on their creativity and a beautiful area for babies with large, soft building blocks and toys. 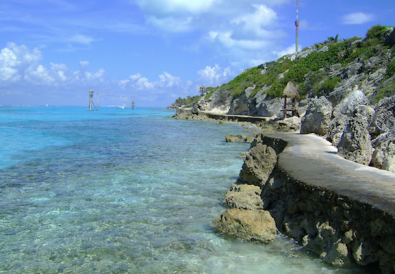 To get to Cozumel you must first drive to Playa del Carmen and take Juarez Avenue to the beach. From here it’s a short walk to the ferry terminal and then a 45 minute trip across the water. The leave quite regular so you won’t have long to wait. If you found this article helpful or would like more information regarding Cozumel please leave us a comment below. And don’t forget to share this on your social media.